Having a well-designed estate plan is critical in strengthening your legacy’s foundation. 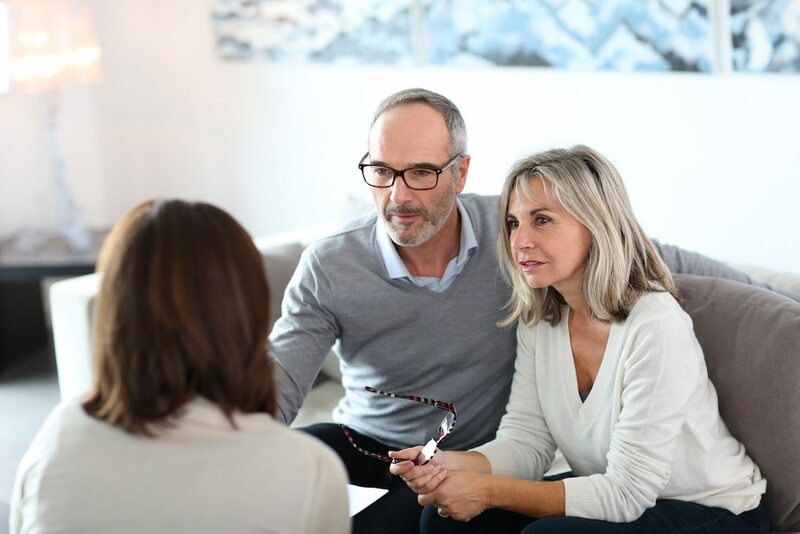 Guardian collaborates with nationally recognized estate and tax planning attorneys along with other professional advisors to provide you with a planning solution your situation demands. Proper planning today will secure the vision you have for your family’s future. 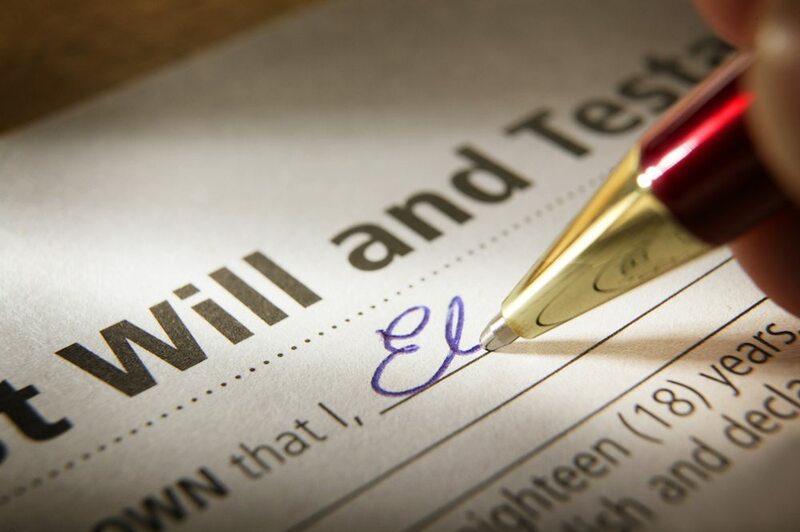 Whether the dynamics of your situation impact your charitable intent, business interests or retirement strategy, we ensure your overall estate plan supports your personal initiatives and planning objectives. Our knowledgeable team stands ready to address your circumstances with solutions customized to meet your specific needs. What tax exposure exists with your business assets and what impact does that have on your estate plan? How do you effectively manage highly appreciated property and bypass estate and gift tax exposure while maintaining control of your assets? What techniques can you implement to tax-efficently transfer your wealth to future generations while maintaining asset structure and liquidity along with enhanced ROI on your personal and business resources?